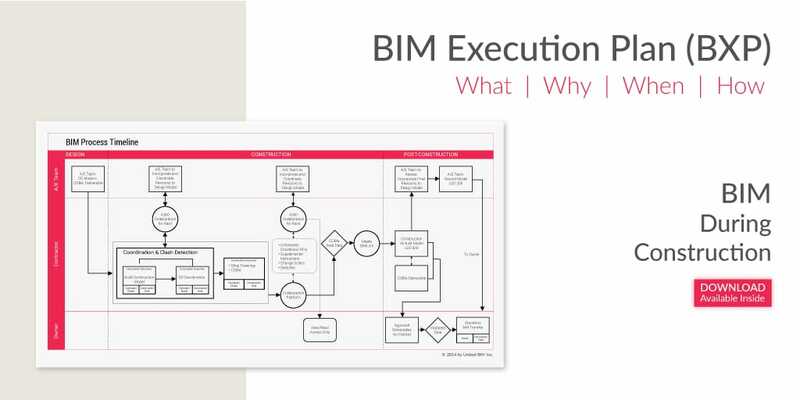 What is BIM Execution Plan (BEP/BXP)? The most important element of BIM (Building Information Modeling) is “Information”. The objective of developing a BIM Execution Plan (BEP) is to facilitate the management of the information in a BIM project. It can be defined as the plan prepared to streamline how the “Information Modeling” part of a project will be executed. A BIM Execution Plan is at very central to BIM process. A BIM Execution Plan is an integral part of any new construction development project. It becomes more critical while working in a project where international collaboration is essential. It ensures that accurate information is accessible at every touch point at every moment. In a practical scenario, it can be compared as an equivalent of RFI (Request for Information)/ RFP (Request for Proposal), mostly used in the Information Technology field. BXP will be prepared as a direct response to the Employer’s Information Requirements (EIR). 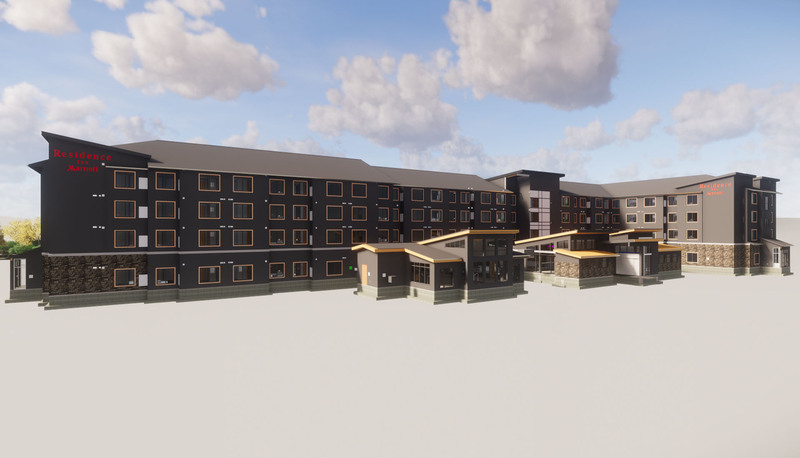 Initially, owner presents their project expectation of BIM process through their BIM template and in response, Contractors or Design team will be presenting their way of delivering that project, outlining the complete process through BIM Execution Plan for Owner to review and agree. The BIM Execution Plan will detail the project deliverables estimated by the contract and the information exchange protocol and requirements. Why you should use BXP in your next construction project? BIM Execution Plan is highly acknowledged and acclaimed concept in BIM methodology throughout the world by process-oriented professionals. It’s a Rule Book of a construction project laid out to help every stakeholder involved in the project. BXP is a document that will answer the following questions of individuals involved within a construction project. What we will do in the BIM Process? What kind of format we will use? What all software will be used during the process? What all processes/teams are involved throughout the process? Who will be responsible for each of the involved process? What is the quality of the model that we will need? Another key component of BIM Execution Plan is communication and collaboration during the project. Every team is aware of the information that needs to be coordinated and the timeline of that coordination. From the start to the completion of the project, stakeholders are well informed with the collaboration structure, ensuring a smooth process through the project. In case of any miscommunication, there is a clear understanding of responsible parties and it can be resolved in a short time. Any construction project tends to be heavily dependent on output from separate teams responsible for different responsibilities. In such a situation, it becomes extremely important to have a transparent process flow. 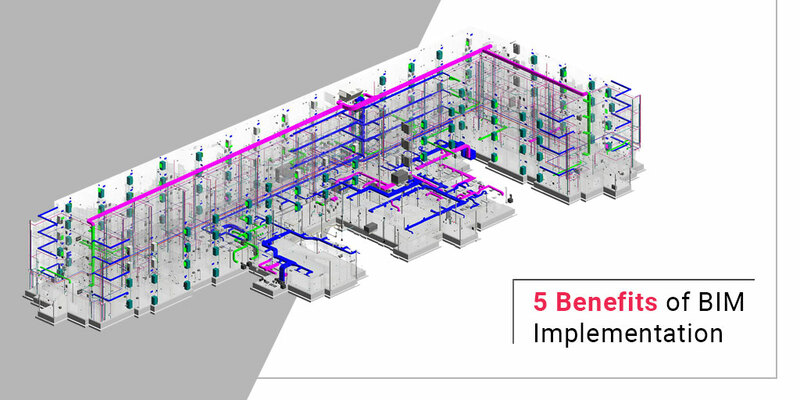 A well-implemented BIM Execution Plan is normally available to every involved team and team members. From A/E team, Contractors, Developers to Construction teams, everyone is aware of their role and their set-out expectations within the project. This results in a stress-free working environment. There is always an element of uncertainty in construction projects. Sometimes, unexpected weather situation can hamper the best-designed plans. In such cases, a well-implemented BXP ensures that all the teams are aware of the process. So, in the case of any misfortunate events, it can be more easily resolved. At what stages it is implemented and role at each stage? At the initial stage, before the contract agreement, a prospective supplier is required to propose a BXP with the objective of demonstrating their capability and approach against the EIR. Once the contract stage is finalized, the winning supplier needs to present a detailed BIM Execution Plan further. It will be majorly focused on supply chain capability. A Master Information Delivery Plan (MIDP) is also laid out which gives the guidelines of information flow, who is responsible for preparing the information, what protocols and processes will be maintained to develop that information. The information is based on the on multiple Task Information Delivery Plans (TDIP) which defined the responsibility of each information deliverable. Lot’s of parameters needs to be considered in the process of finalizing the information management, planning, and documentation. What would be the ideal process of information delivery. 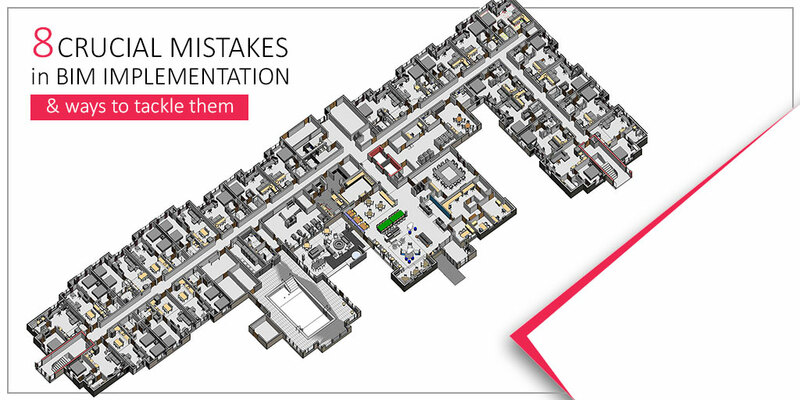 Feel free to check out what are the crucial mistakes while you are adopting BIM and how you can tackle it carefully. If you are planning to implement BIM in your latest project, feel free to Contact Us. We would be happy to assist you in your BIM journey.